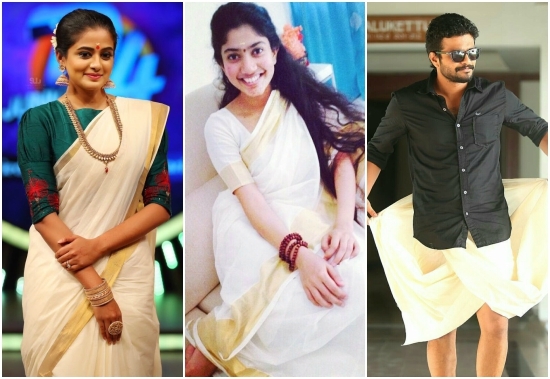 From Tovino Thomas to Kunchacko Boban, our top Malayalam stars were seen being dressed in the best possible fashion. 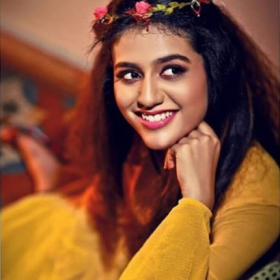 When it’s festive season, the reason is bigger to put your best fashion foot forward. 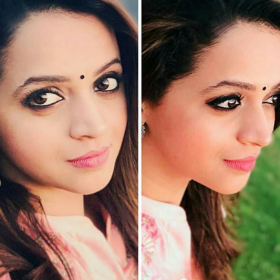 And social media during any festive season is always filled with pictures of our favourite stars dressed in the best possible way. 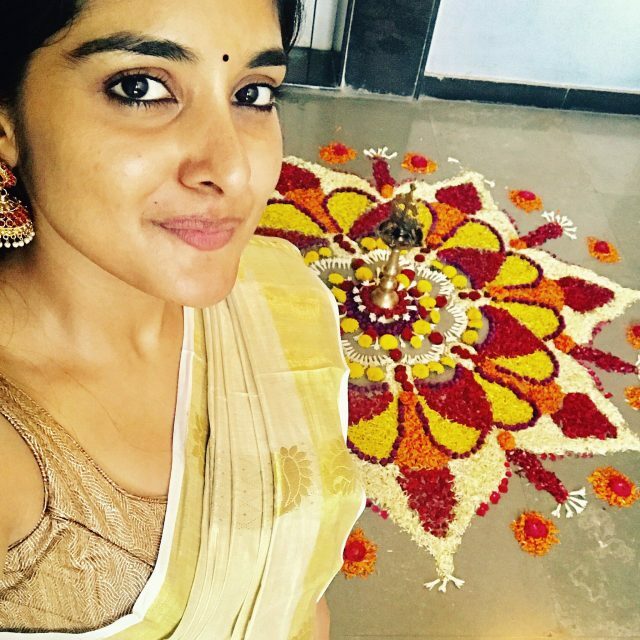 And Onam being the biggest festival for people living in Kerala, its all the more special for our celebs in Malayalam cinema. 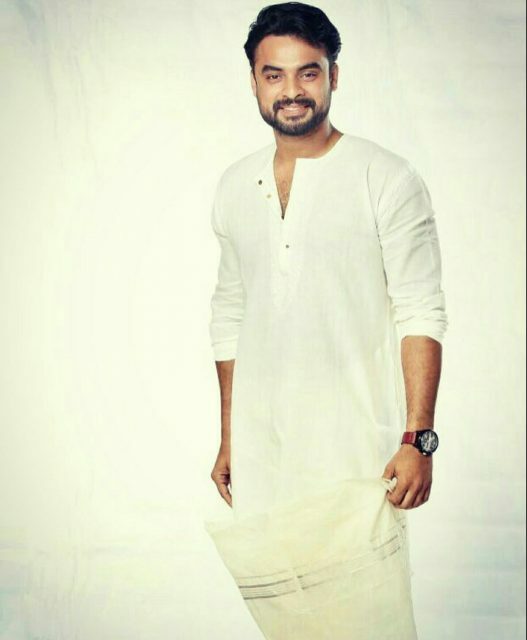 From Tovino Thomas to Kunchacko Boban, our top Malayalam stars were seen being dressed in the best possible fashion. 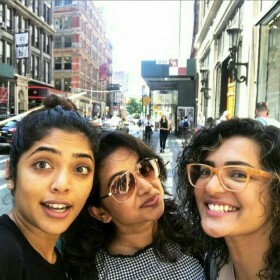 Sai Pallavi, Pearle Maaney, Tovino Thomas, Kunchacko Boban, Neeraj Madhav and many other Malayalam actors posted their pictures on social media and all of them looked adorable. 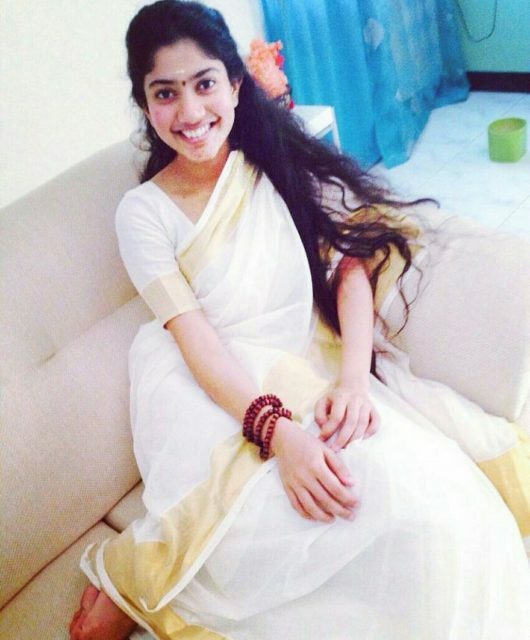 Dressed in traditional attire, one thing that was common was the white theme which is prevalent in Malayalam traditional wear during Onam. 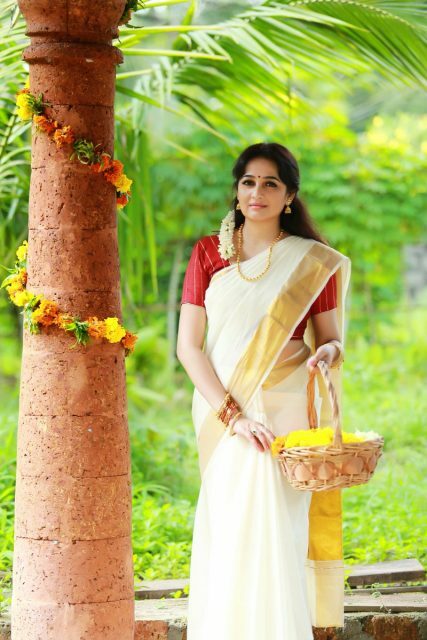 While most of the ladies preferred the traditional Kerala saree, men were seen sporting the traditional dhoti. 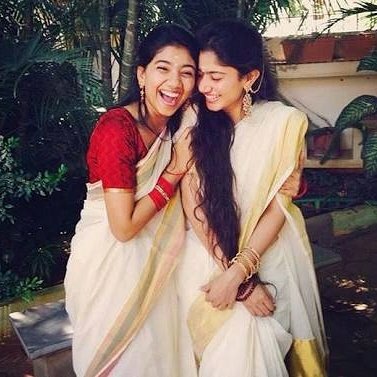 Sai Pallavi’s sister is even more pretty than her!! 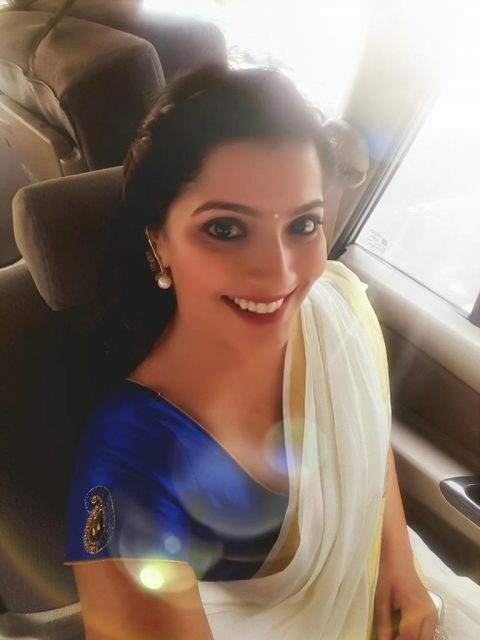 Once in a year dress properly.Next chance next year.